Recognizing that everyone has too much to do and not enough hours to do it, we'd like to give you some TIME this week to work and create a product. 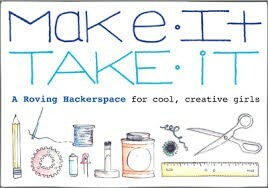 In other words, we'll have some "Make it and Take it" sessions this week! Why Canvas, Notability and Nearpod? Why Canvas, Notability & Nearpod? Create a Page, Assignment, Discussion, etc. Work in your PLC to divide and conquer! Have everyone create an item for your next unit and then copy everything to each of your courses. Other ideas? Go for it! 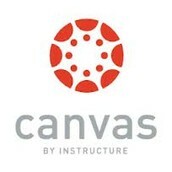 You can spend your time doing anything you want in Canvas. Session #2 is independent work time. We will identify colleagues that can help you if you run into a problem! 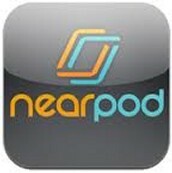 If you've been wanting to learn Nearpod, Session #1 is for you! Kelly Geisleman will be guiding you through the steps and features of this great interactive program. 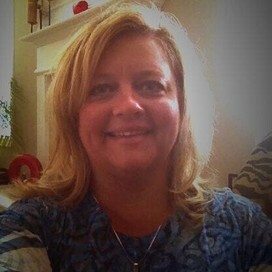 Session #2 will be work time, with Kelly available to answer questions and help you create a Nearpod presentation. 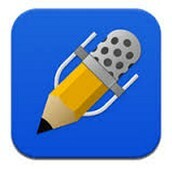 Session #1 is for teachers who have not had an opportunity to use Notability very much. You will increase your knowledge by participating in a self-guided activity. For those of you who know the basics of Notability, Session #2 will provide an opportunity to dig in and really use it. We will pull materials from other sources, integrate with Canvas, etc. Room locations for each session will be determined after everyone has signed up.